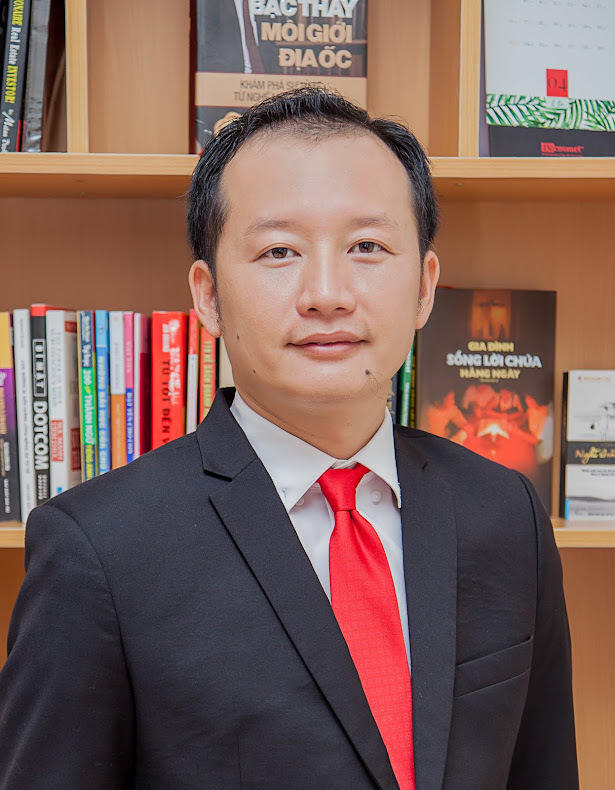 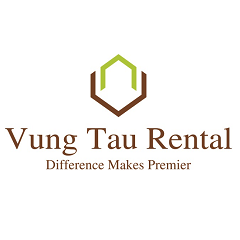 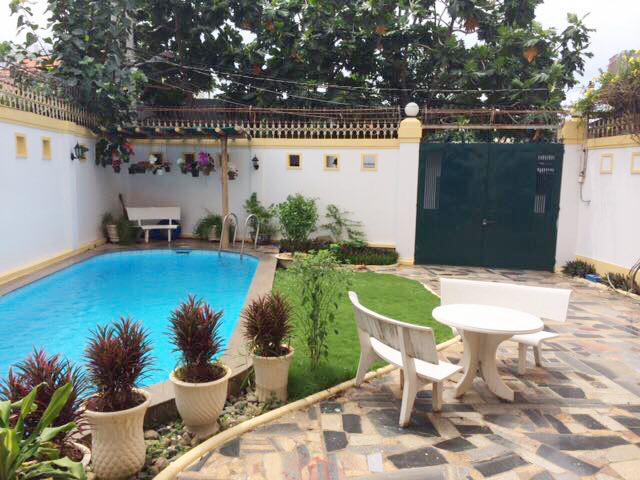 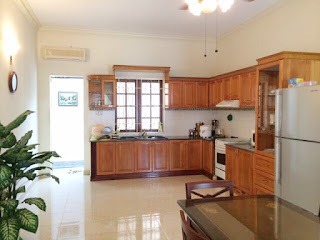 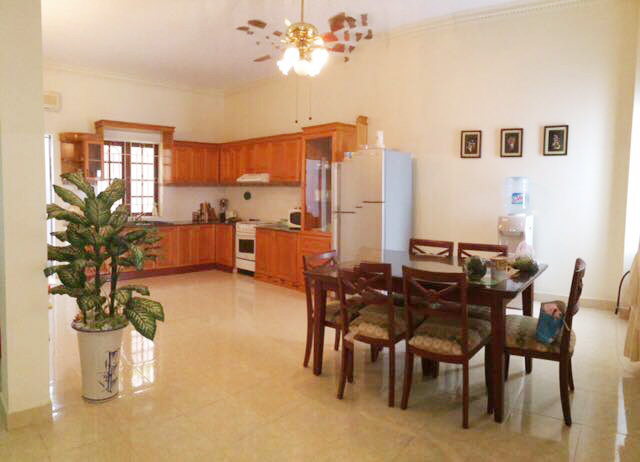 Your answer to finding the perfect holiday villa to rent on the Vung Tau city, we have the finest selection of properties to rent in the Xo Viet Nghe Tinh Villa, many with fantastic sea or mountain views and all at reasonable prices. Together with the rest of the Vacation Villas team we welcome you to the Xo Viet Nghe Tinh Villa and look forward to making your holiday perfect. 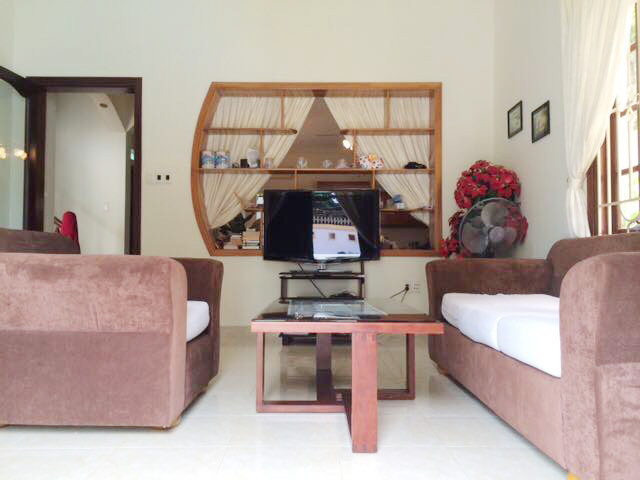 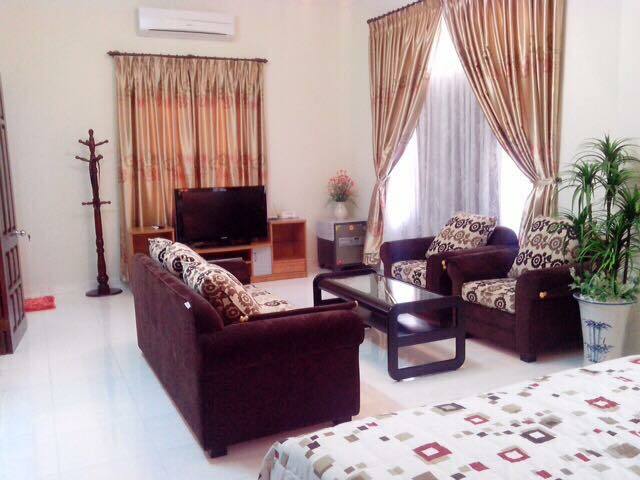 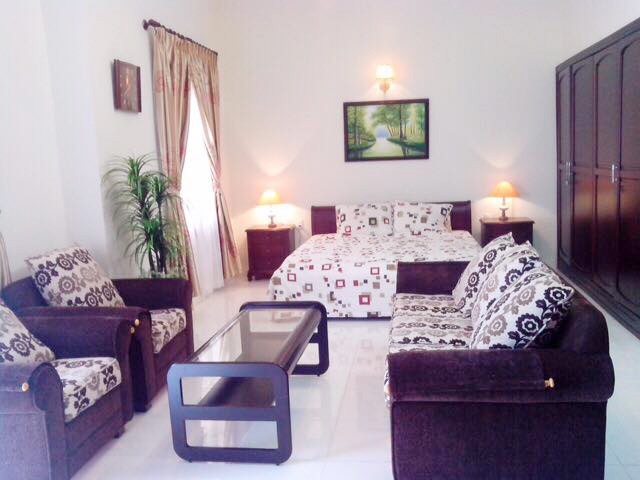 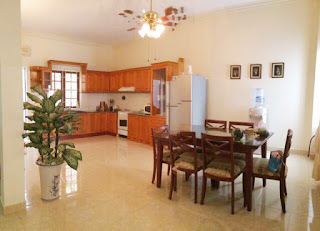 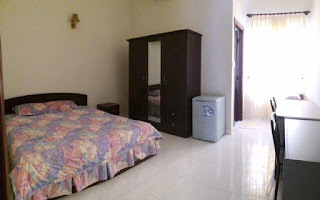 - 4 master bedroom ard fully equipment with air condition, comfortable bed set with TV has HD cable TV each room. 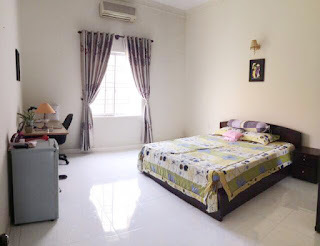 Monday- Friday: 5 m/ night .